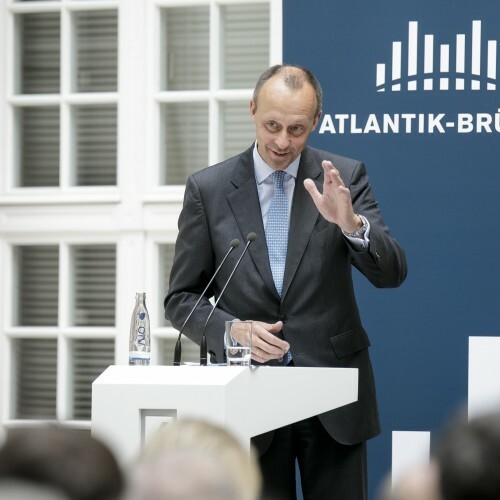 Atlantik-Brücke Day - Atlantik-Brücke e.V. 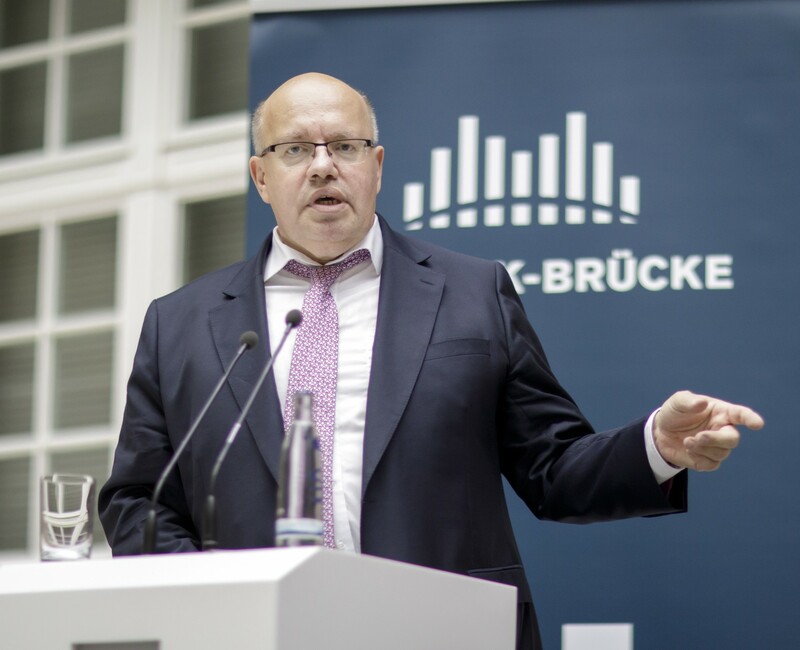 Both Federal Minister of Economic Affairs and Energy Peter Altmaier and new U.S. 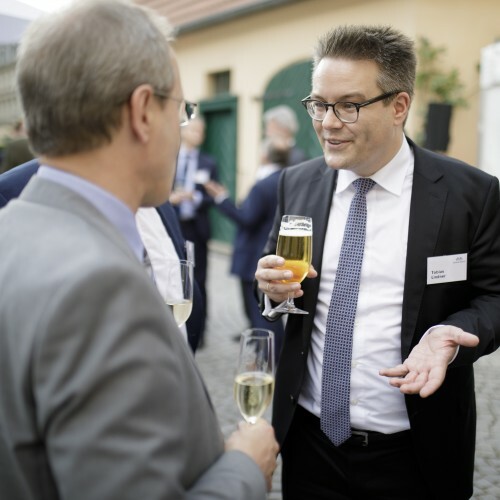 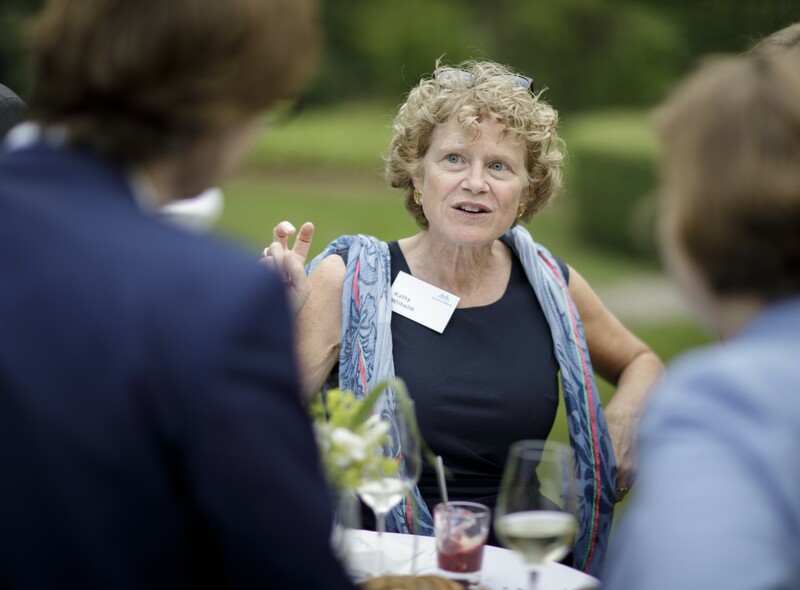 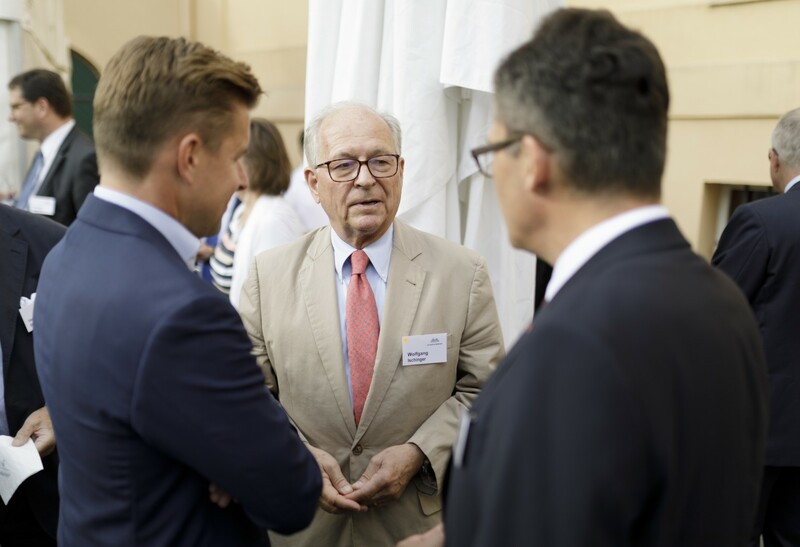 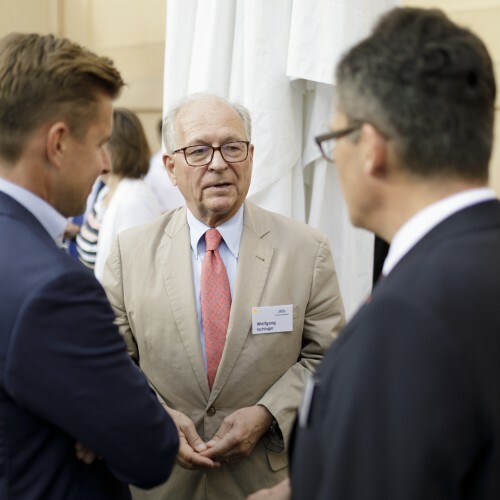 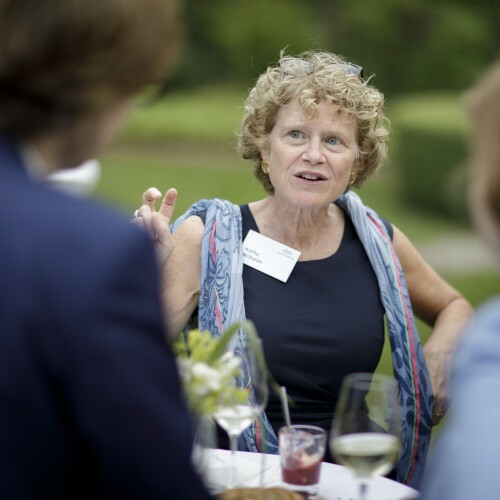 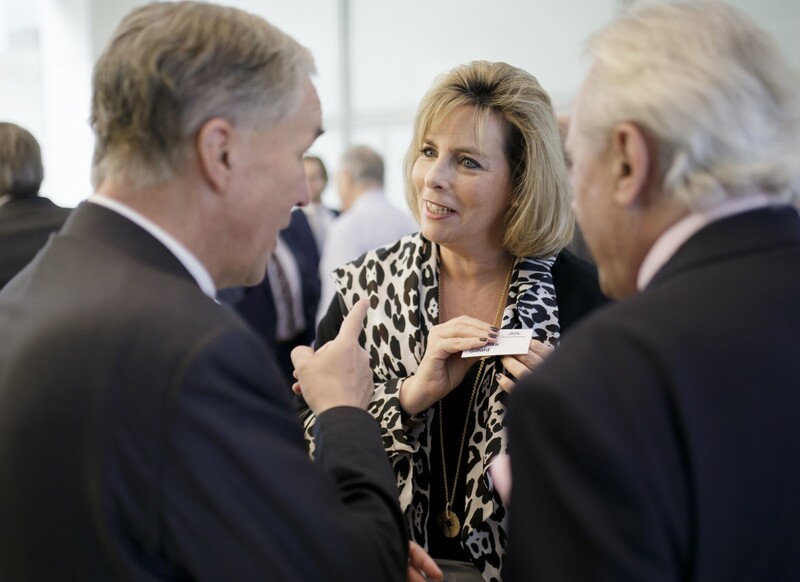 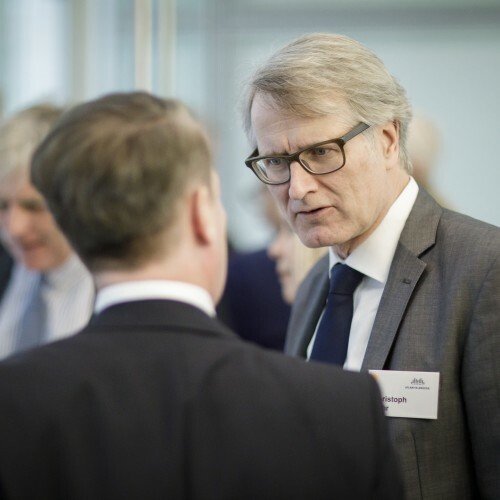 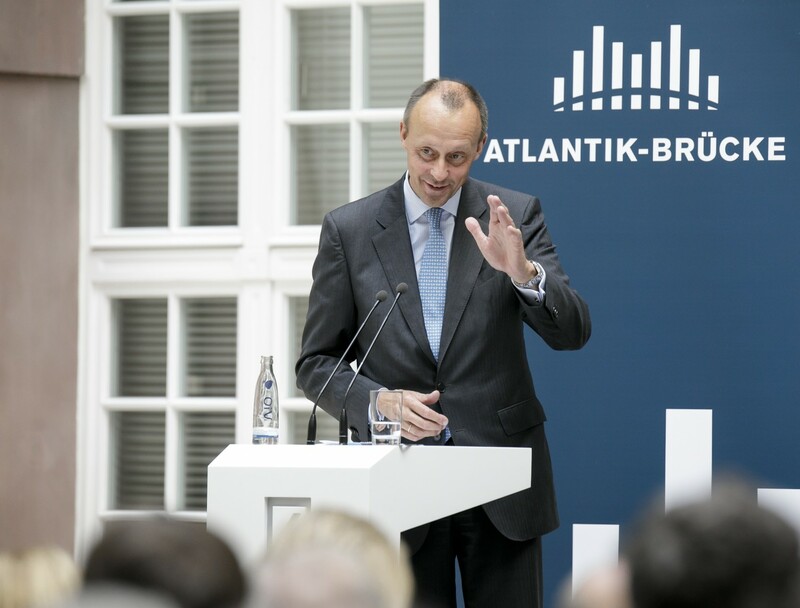 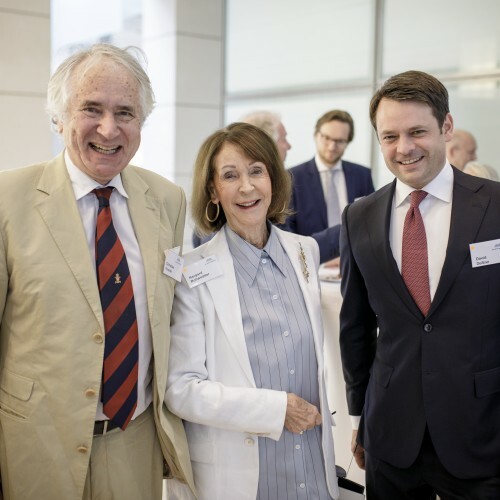 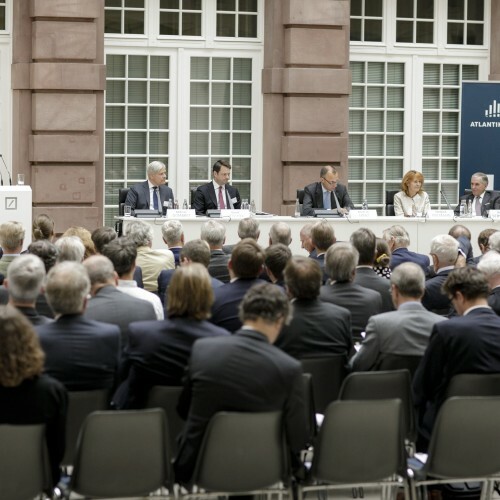 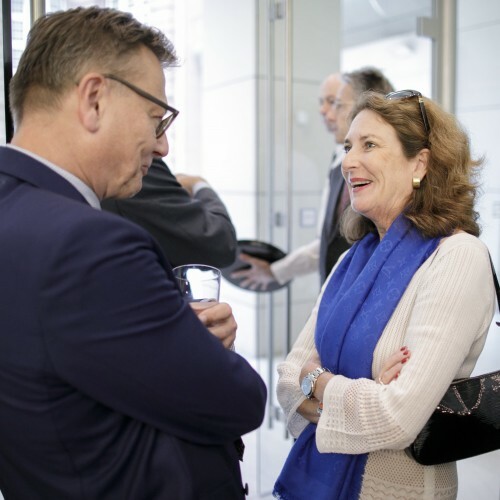 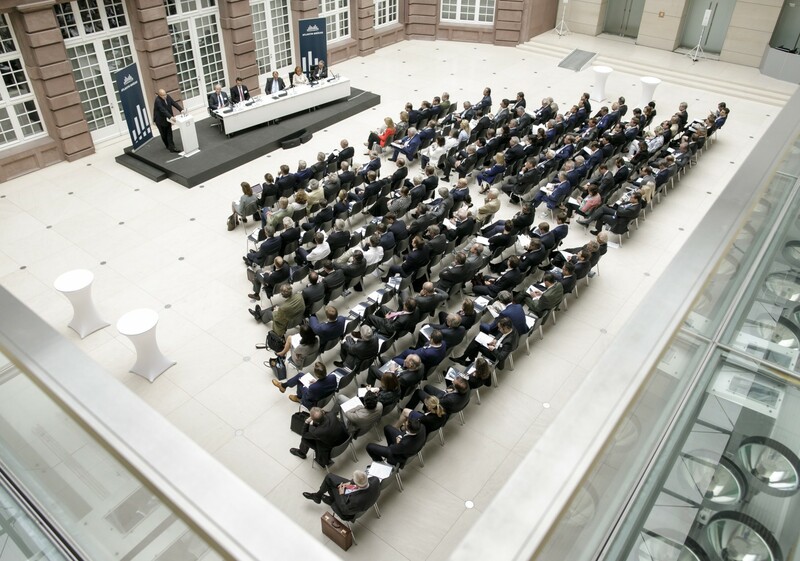 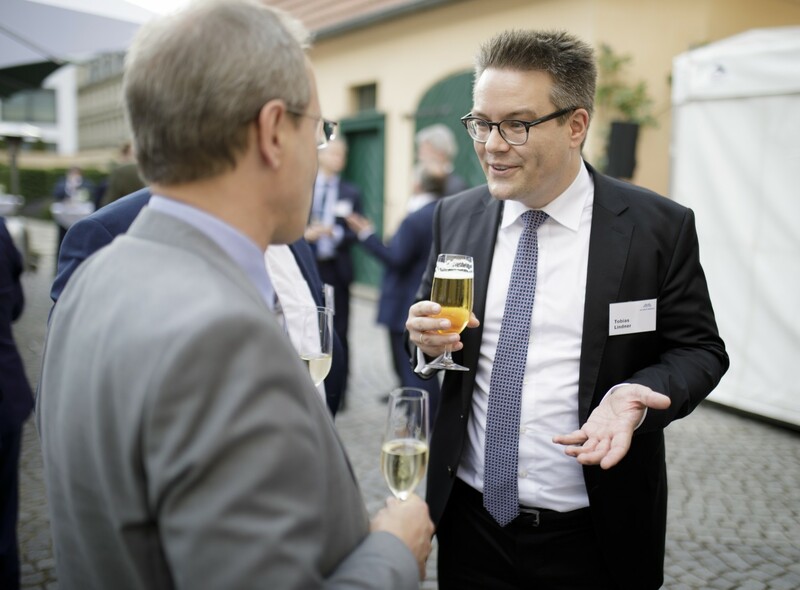 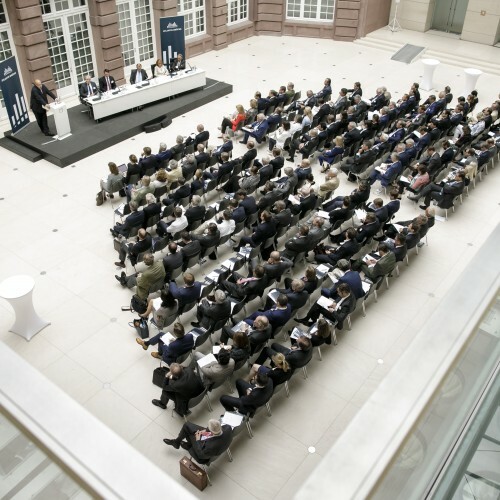 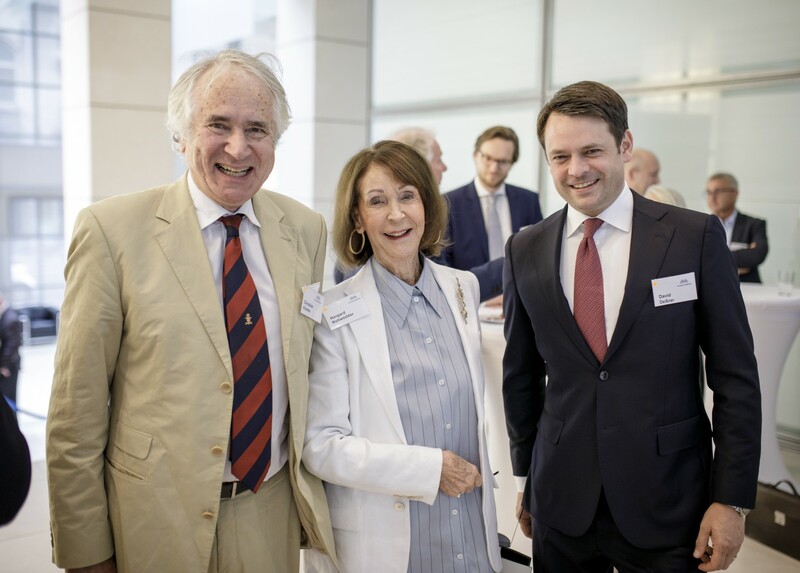 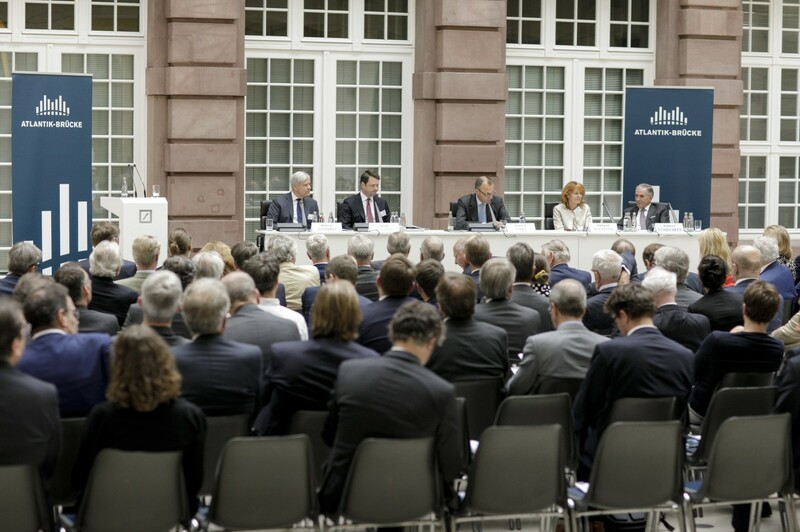 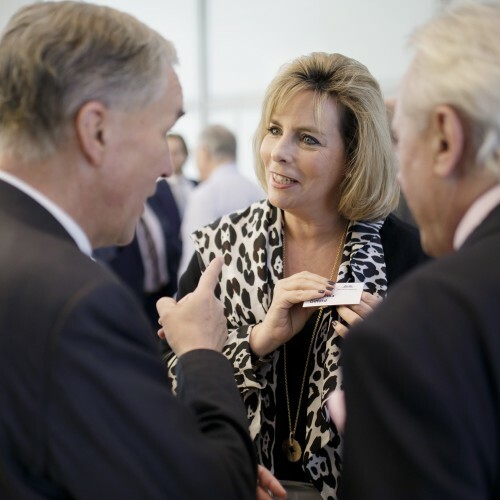 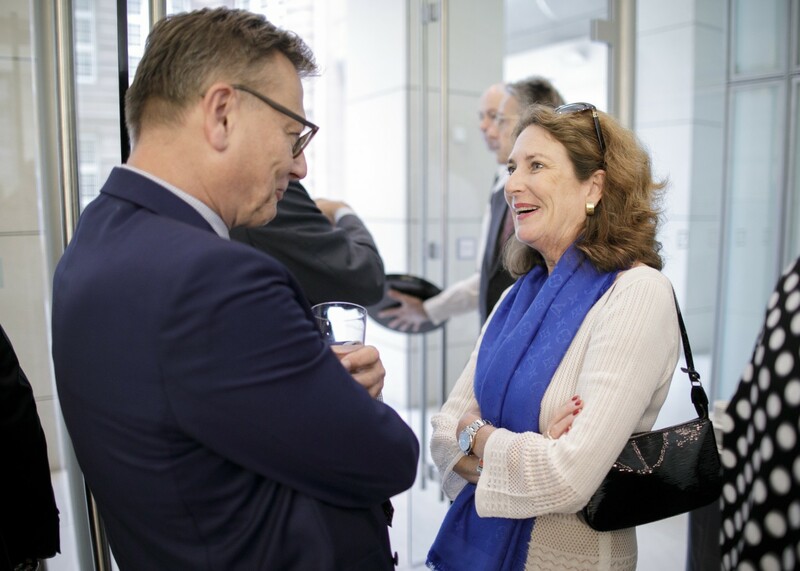 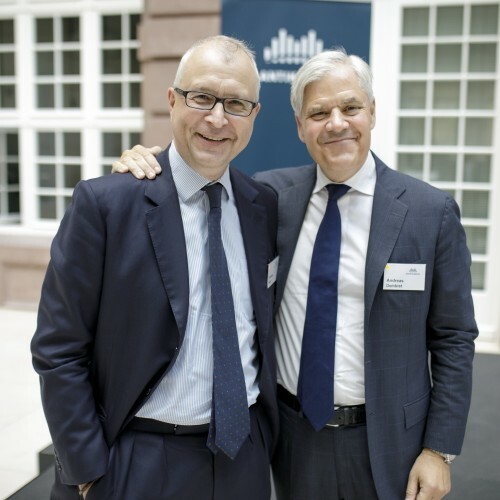 Ambassador Richard Grenell were guests at Atlantik-Brücke’s annual meeting on June 28. 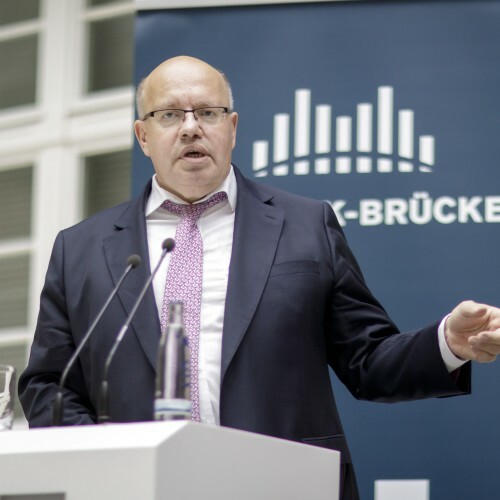 “We must resolve the outstanding trade issues between Europe and the United States as quickly as possible, even if we do not agree with the American President on all points.” Altmaier underlined that he had established close and good working relations with U.S. Trade Representative Robert Lighthizer and U.S. Secretary of Commerce Wilbur Ross. 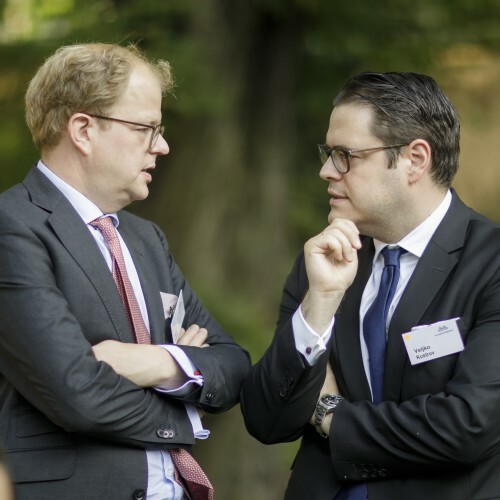 He expressed confidence in the progress of the negotiations. 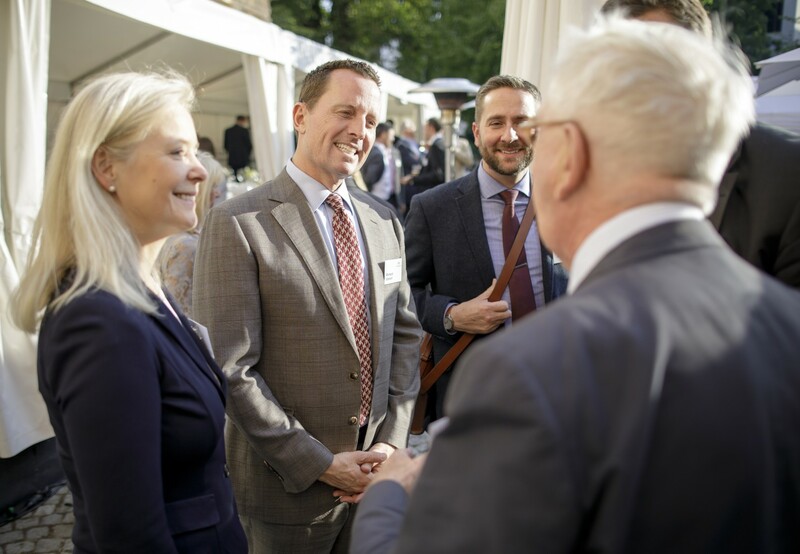 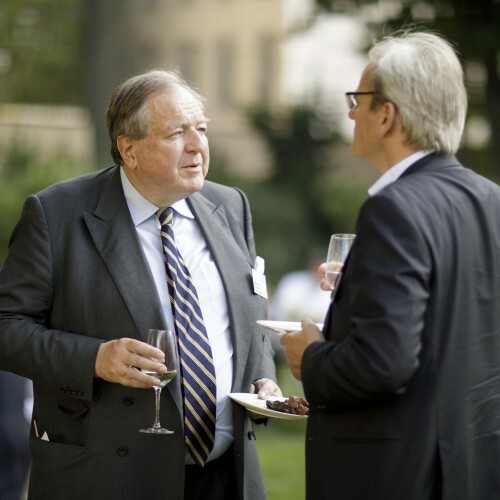 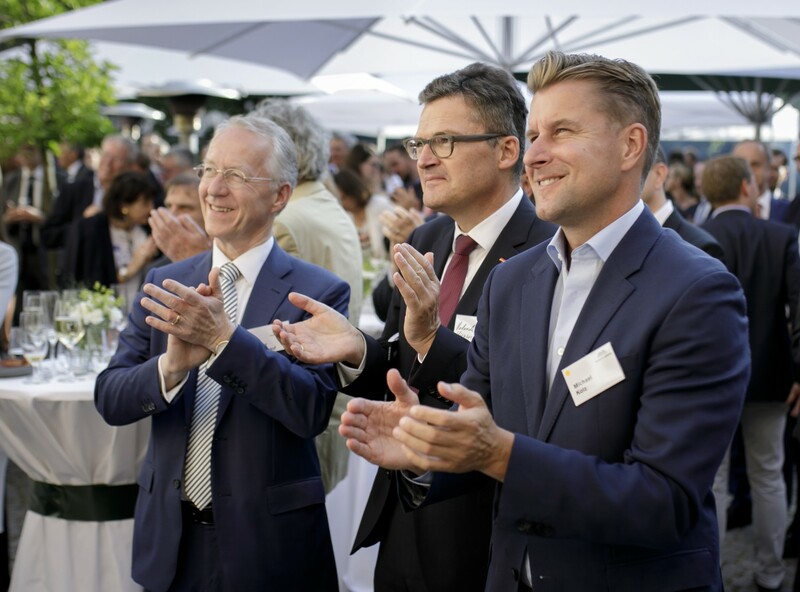 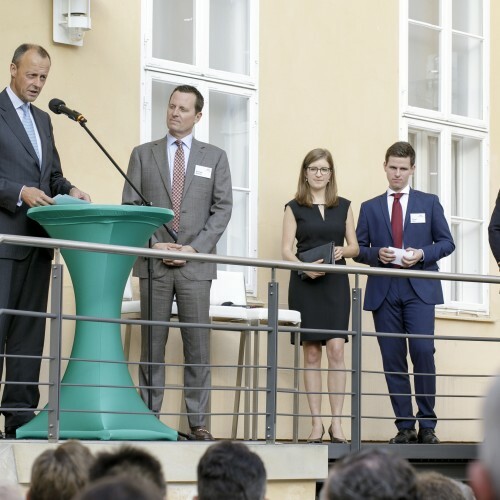 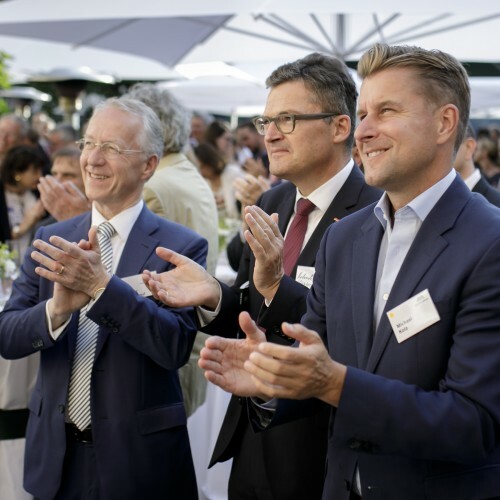 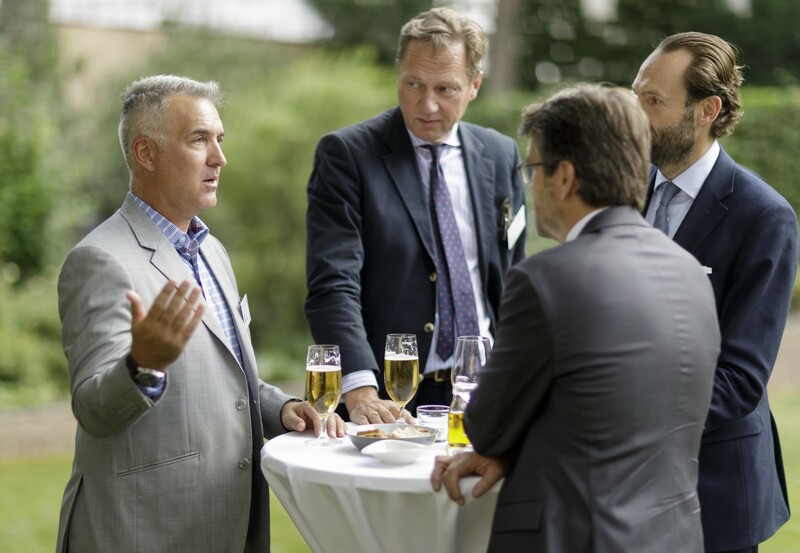 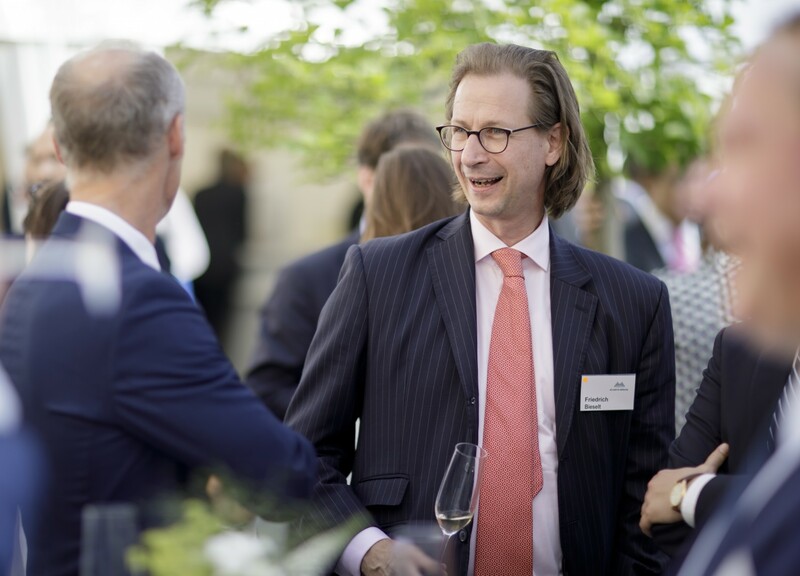 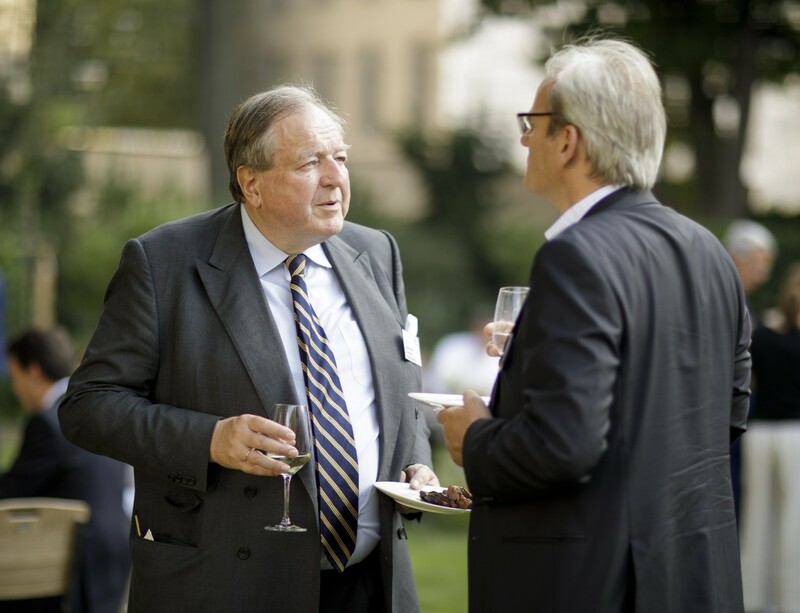 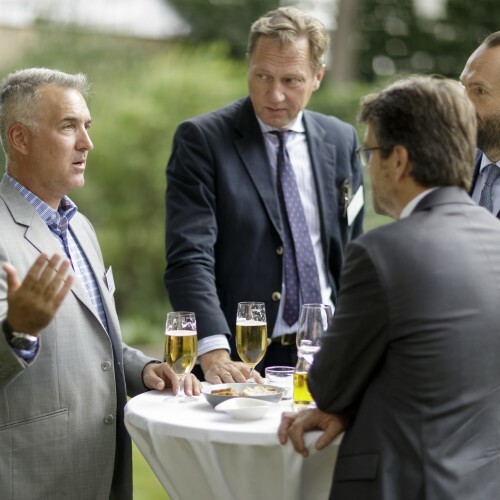 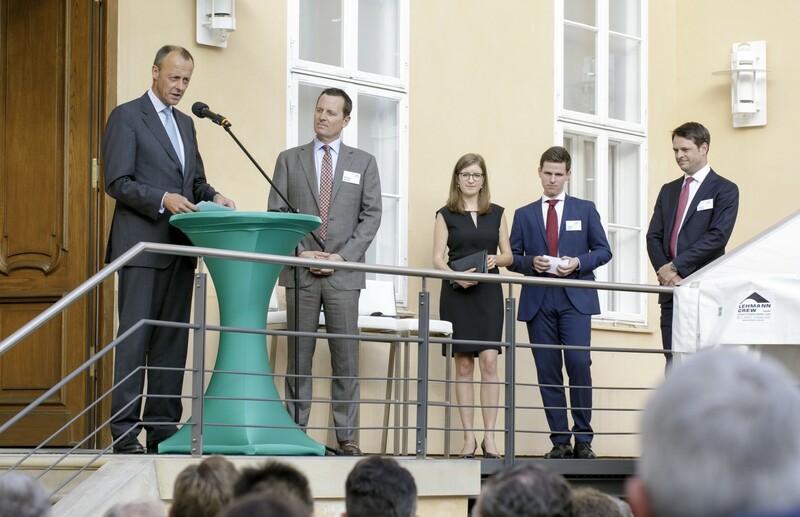 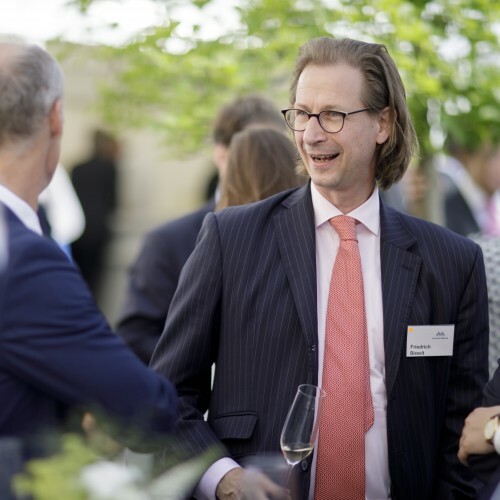 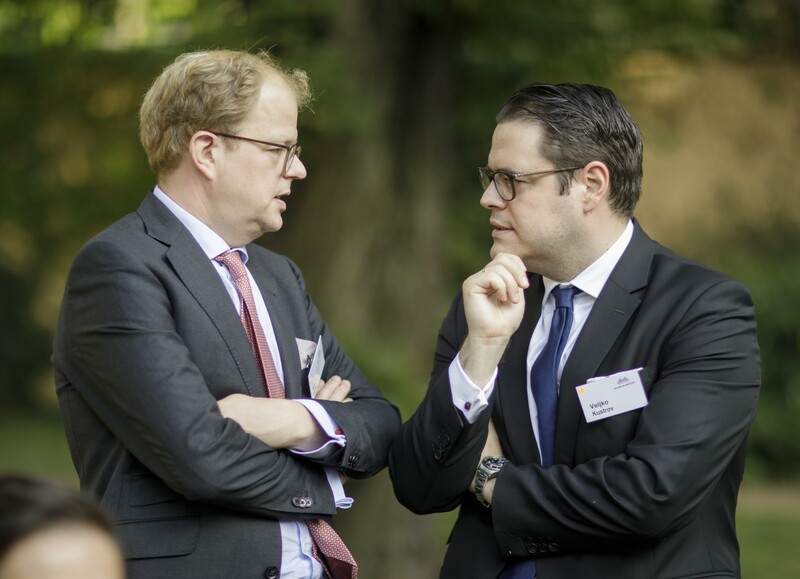 Ambassador Richard Grenell attended the subsequent get-together of Atlantik Brücke members in the garden of the Magnus Haus as a guest of honor. 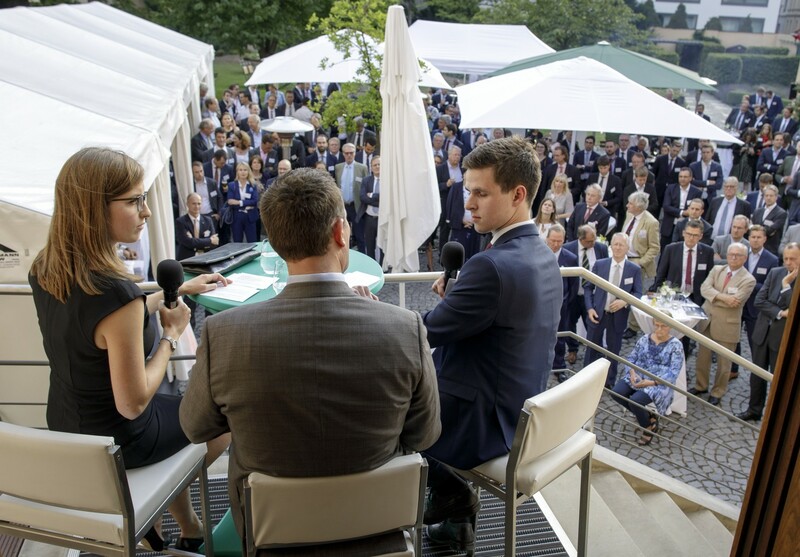 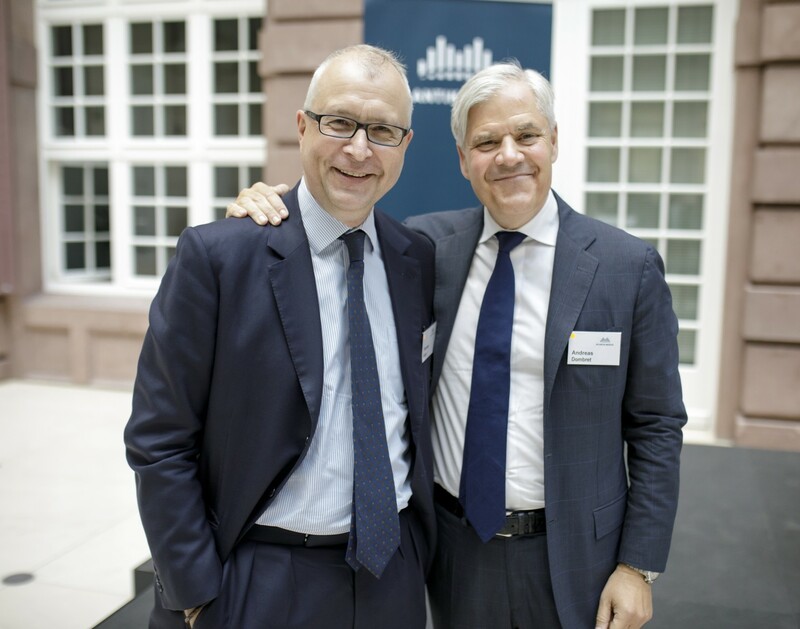 The Ambassador spoke about the trade conflict, but also about the common future in NATO and his time at the United Nations.